We were in sunny Cancun for about three days and wanted to do some more exploring of other cities in Mexico. While walking the strip in downtown Cancun, we noticed a ferry sign that advertised taking you to Isla Mujeres for the day. 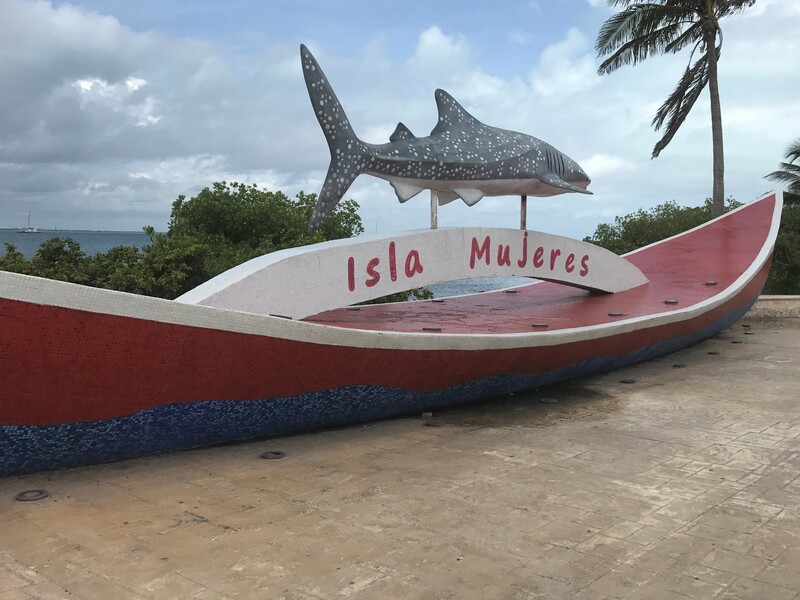 So we stopped in and got the details, times of the ferry and what the city had to offer and decided we would visit Isla Mujeres for a day trip.